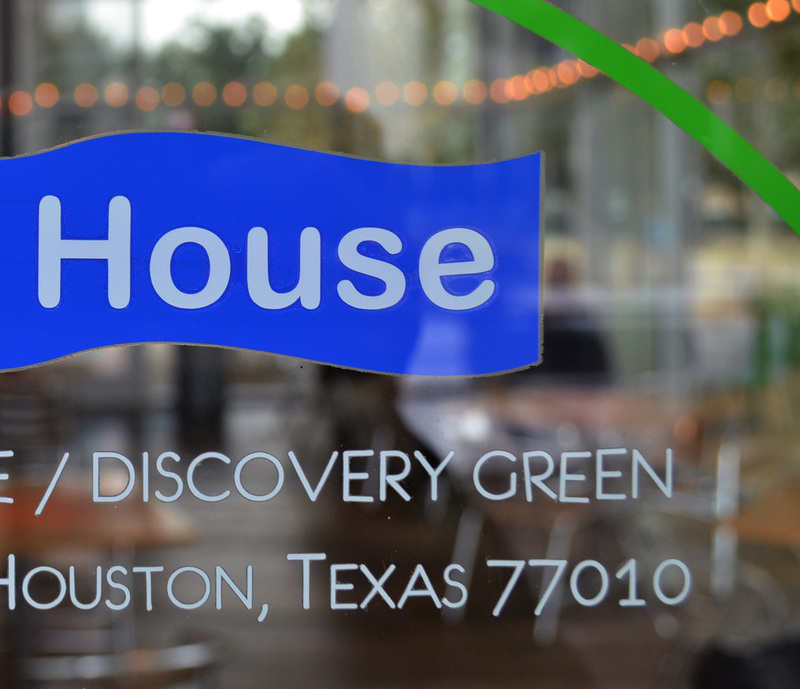 The Lake House is a family friendly fast casual concept located on the south shore of Kinder Lake in the heart of Houston's 11.8 acre urban park Discovery Green. Operated by the nationally renowned Schiller Del Grande Restaurant Group of Cafe Annie fame, the Lake House has captured the hearts and palates with arguably the best burgers in Houston, delectable grilled chicken, signature salads, beer, wine, and drinks with healthy doses of flavor, style, and all-American nostalgia since opening in April 2008. WITHIN WALKING DISTANCE OF THE CONVENTION CENTER, SPORTS VENUES, AND MAJOR HOTELS.